I recently made the discovery that I'm a tropical storm threatening the Caribbean and Florida. 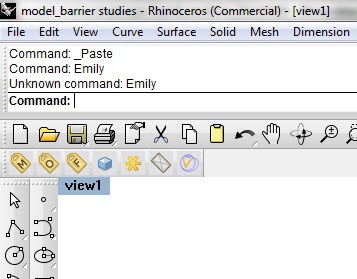 I also was reassured that despite that, I am not - in fact - a Rhino command. Phew.